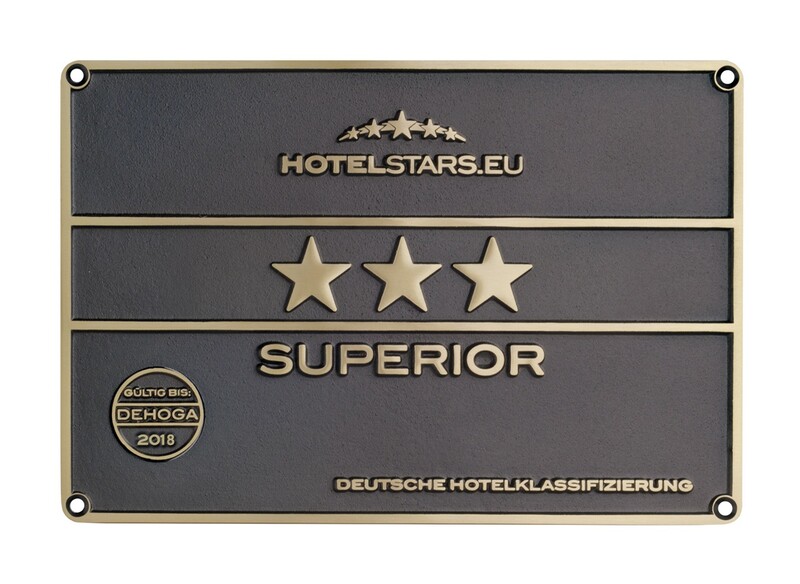 For more than 125 years the family-run 3 Star Superior Hotel has been located in the heart of Remscheid Lüttringhausen. Already from afar, the domicile can be recognized by its bright green window shutters the noble slate facade and the colorful flower boxes. All our 17 rooms are modern, homely and comfortable and equipped with a flat screen TV, tablet, telephone, safe, free WLAN, wash room and hairdryer. 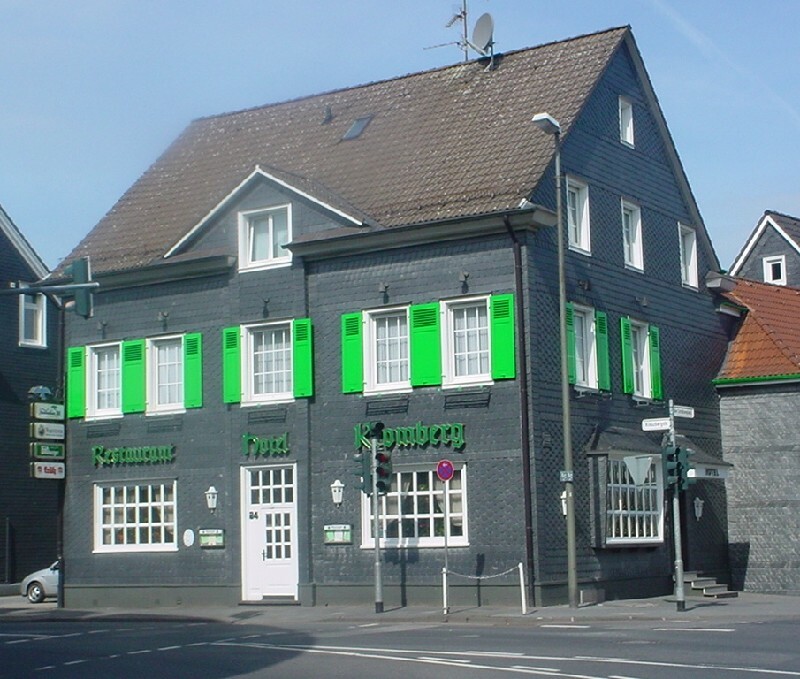 The family-run 3 Star Superior hotel as well as the homely restaurant with many events and manifold catering offers has been situated in the heart of Remscheid Lüttringhausen for more than 125 years. 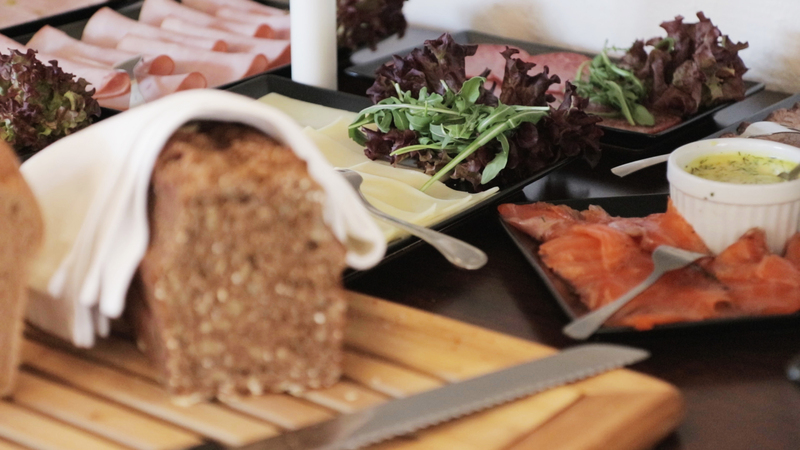 Give the restaurant Kromberg as a gift easily online with a voucher! Quick, easy and directly with our voucher partner Yovite.com. Opening hours on public holidays you can find in our current news.